We are always here to serve you. Call us at today at 866-565-4944. Look to JML Services for the expertise to solve your conveying requirements. 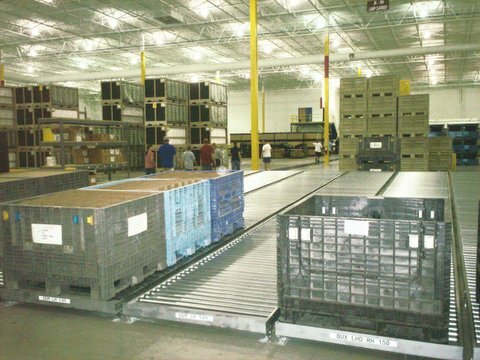 In addition to standard equipment, we provide custom variations to meet your specific material handling needs. Special widths, lengths, and even paint colors are no problem. 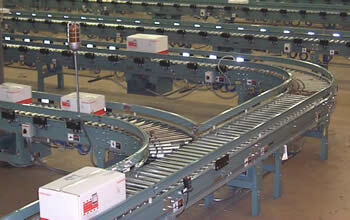 How about a particular roller center, drive location, or lane configuration? We can make it happen for you. We provide high-quality, reliable products to meet demanding standards. You can provide a hand drawn sketch, a CAD layout, verbally communicate your needs, or we can visit your plant to determine the requirement. JML will utilize decades of industry-wide experience to select the correct components for your application.